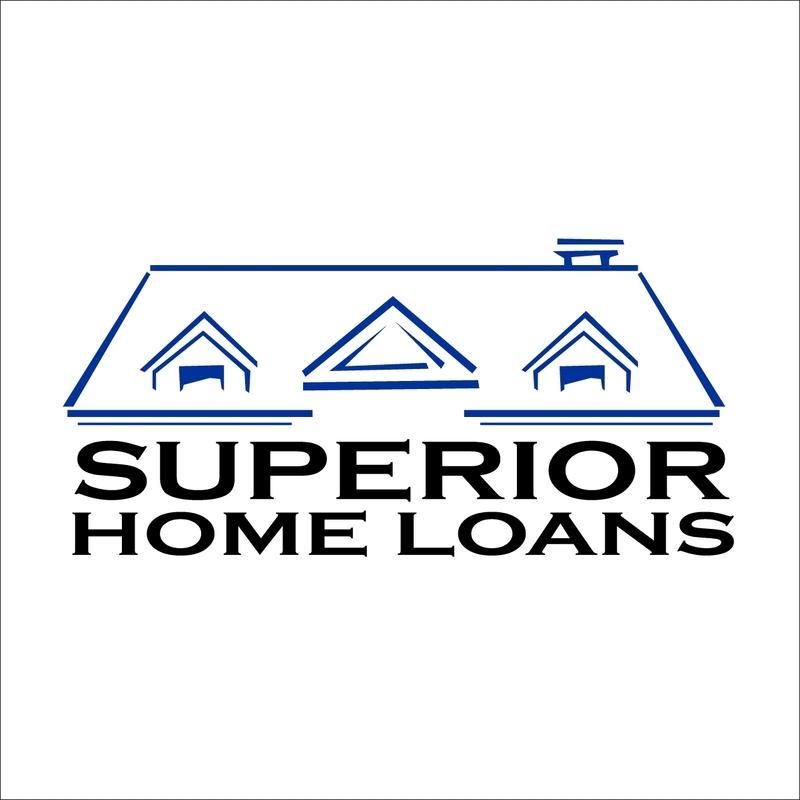 Welcome to the official site of Superior Home Loans. We are a full-service mortgage company based in Ofallon, Illinois. We specialize in FHA, VA, USDA, HomePath, Jumbo, Conventional, in Ofallon. We also serve the surrounding cities in Saint Clair County. Whether you are buying a home or refinancing in any of these zip codes: 62269, 62208, 62258, we can help you realize your dream of home ownership or save you money when getting your new lower monthly payment. Contact Superior Home Loans today to discuss your mortgage loan options, and find out which loan program will best suit your needs.